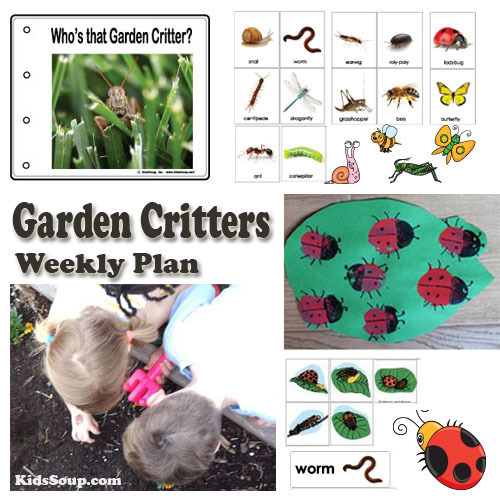 Garden critters, worms, snails, ladybugs, bees, caterpillars and butterflies are the focus of these preschool lesson plans and activities. Learn all about the critters that wiggle their way through the dirt and buzz around the garden! 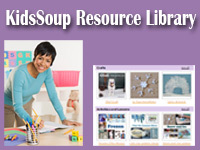 Together with your children, you will explore nature and the environment that surrounds us. Preschool and kindergarten children will participate in hands-on science lessons, garden critter investigations and activities, and arts and crafts projects. 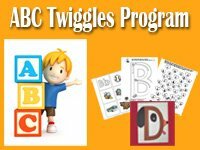 They also will have some creepy crawly fun with our engaging games and preschool activities, all while gaining a deeper appreciation for these little creatures. 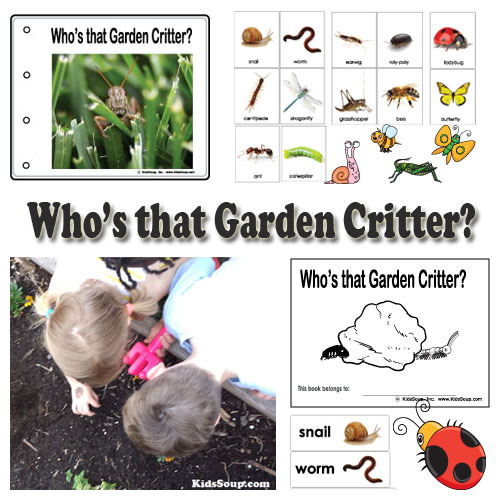 The book "Who's that Garden Critter" introduces preschool children to an array of garden critters. 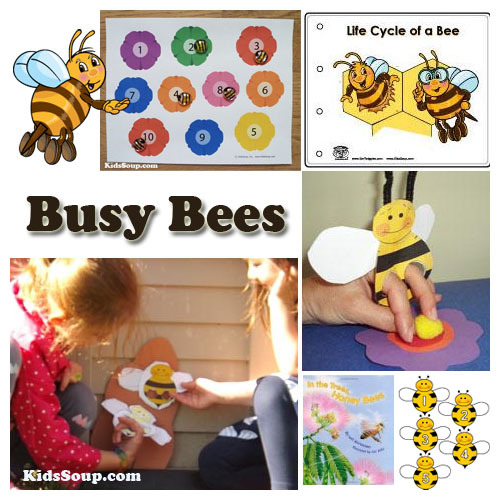 Afterwards they play fun games and activities to identify the names of different garden critters, practicing counting with clip cards and manipulatives, and go on a garden critter hunt indoors and outdoors. 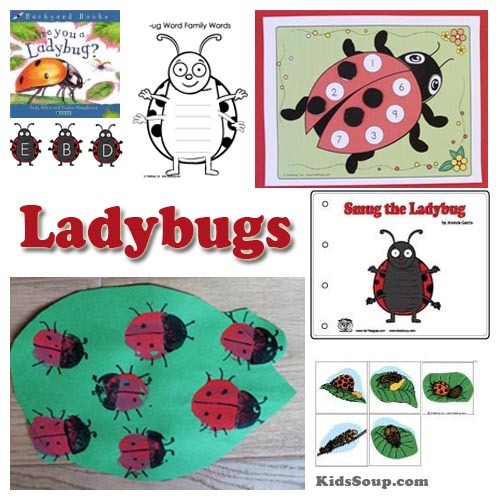 In this lesson, our ladybug preschool activities include looking at pictures of ladybugs and observing real ladybugs to identify their characteristics, making a ladybug craft, learning about the life cycle of a ladybug, practicing counting with manipulatives (pom-poms), and playing a fun ladybug game to learn the –ug word family. 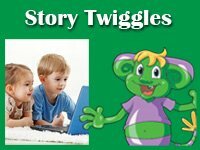 In this lesson, our snail activities include learning about the characteristics of snails by observing them and listening and reading the emergent reader story Sidney Snail Bumps into William Worm. 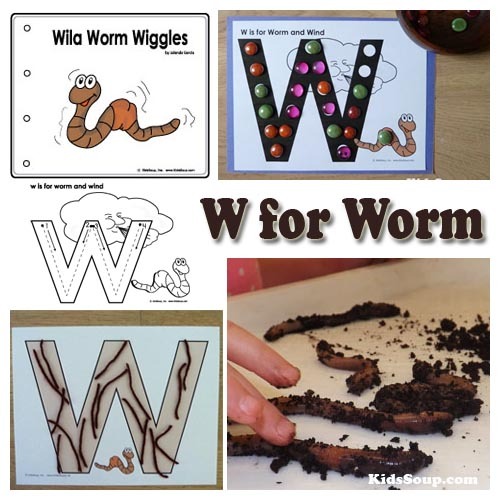 Preschool children will explore the spiral shape and are using their fine motor skills to make spirals out of leaves and other manipulatives. 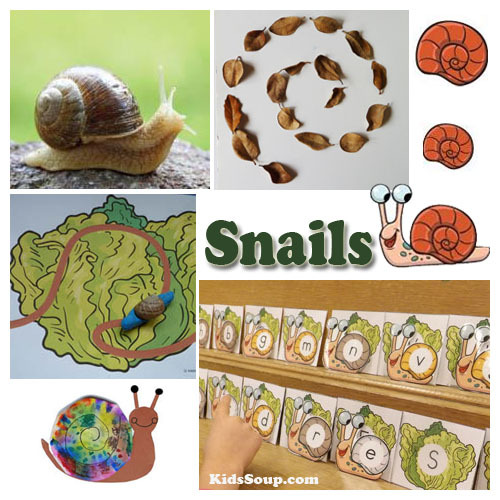 Children will enjoy our snail activities and practice their gross motor skills to emulate a snail or a rabbit, enjoy eating a “snail” snack, making a fingerprint snail craft, and feed hungry snails by matching ABC lettuces and snails. 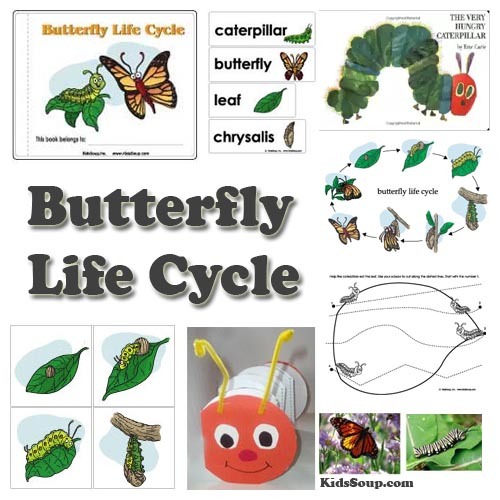 In this science lesson, preschool children will be learning about the life cycle of a butterfly and explore all stages of the beautiful transformation.